Business gifts are always the same, something you've seen a thousand times already and that can't surprise anyone anymore. Get out of this boring trend: thanks to Makers' creativity and customization now you can turn even a small gift into something unique. You yourself - with the help of New Italian Craftsmanship - can design contemporary and useful gadgets. It's a new dimension for business gifts, have a look at some examples. City and Zodiac Stencils can make a simple cappuccino really personal and give more fun to your daily breakfast. 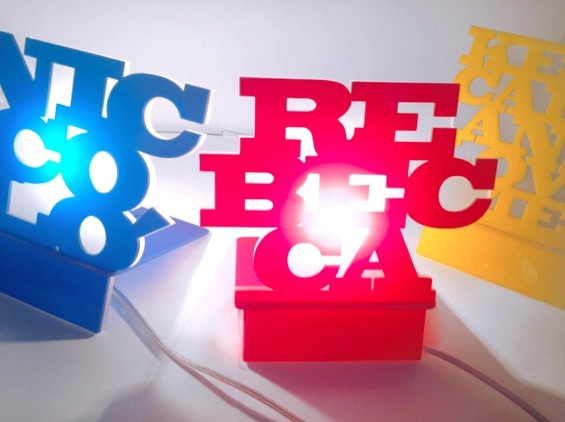 The City Stencils collection won a contest organized by Italian Ministry of Culture and their Maker - Elisa Radice - can customize them for you in every aspect, for example with your company logo or with your employees' names. 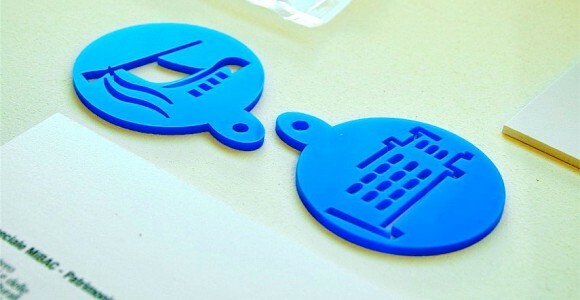 The stencils can be manufactured even in small batches. If you like new technologies, why not giving a top-class badge to your best employees, or a kit to use it at their homes? 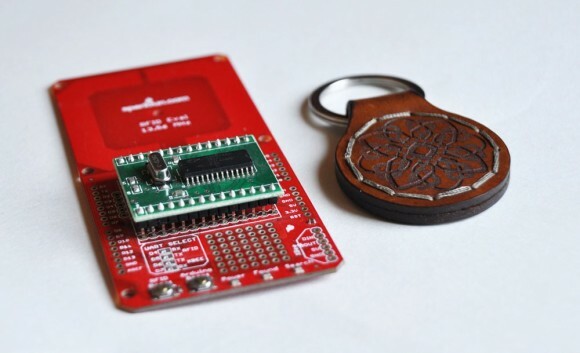 It's possible, with our RFID leather lasercut keychain: a little technological and extremely customizable gift that mixes Open Hardware innovation with Florentine leather tradition. Thanks to its RFID chip you can enter your home or office without using keys and the system will send you an SMS when someone opens your door using her/his own chip. The leather keychain can be personalized engraving your logo, creating an object that is useful, classy and personal at the same time. Put your words under a new light with the Words Lamp. A simple methacrylate sheet becomes, thanks to laser cutting, a customizable object "telling" a word or a sentence of your choice. This lamp - available in five different colors - will garnish your home or office in a very personal way, or you can give it as a gift, a light source that for sure won't go unnoticed.